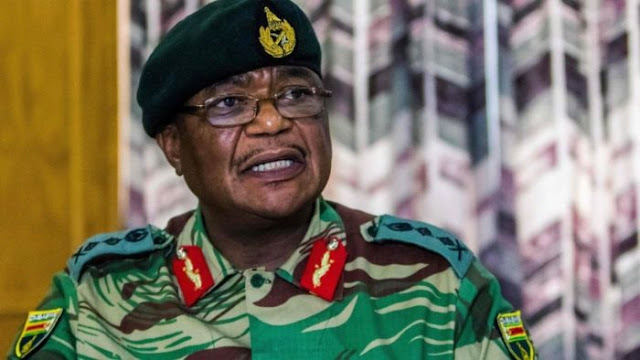 Armoured vehicles were seen heading towards Harare, a day after the armed forces chief, General Constantino Chiwenga said he was prepared to “step in” to end a purge of supporters of former vice-president, Emmerson Mnangagwa. 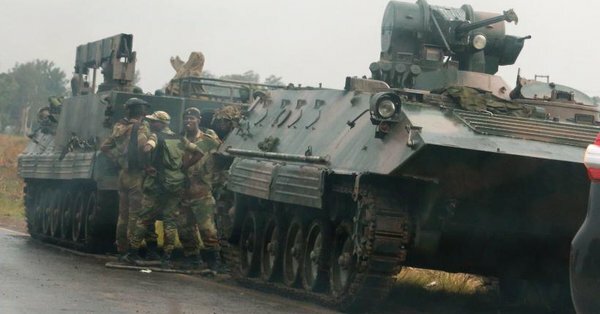 Reports said two tanks were spotted beside the main road from Harare to Chinhoyi, about 20 km (14 miles) from the city. One, which was pointed in the direction of the capital, had come off its tracks.